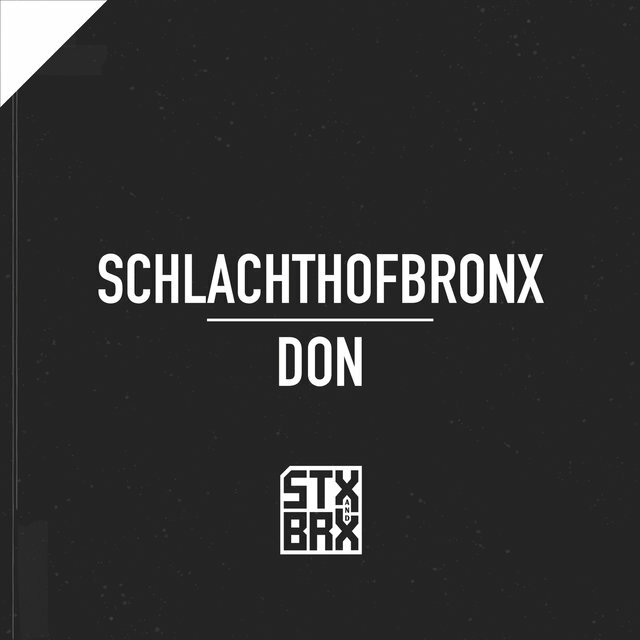 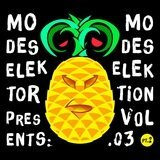 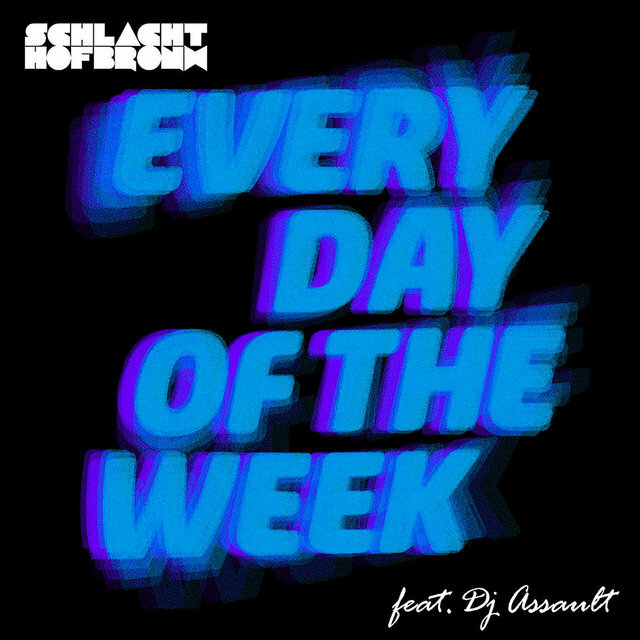 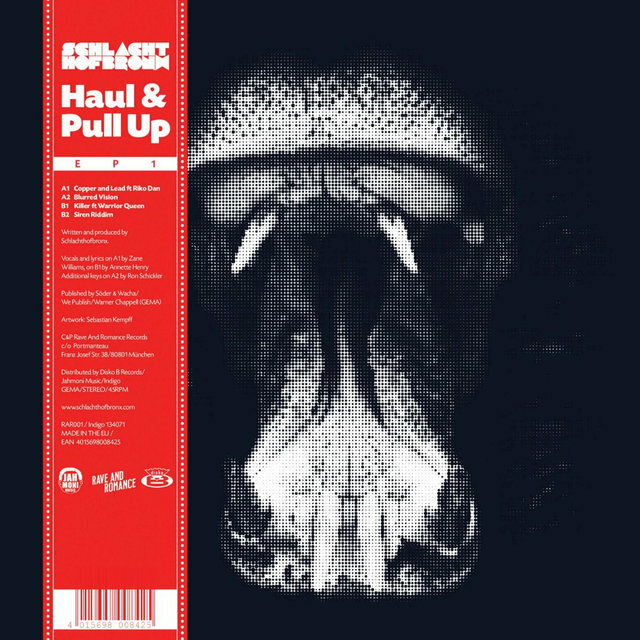 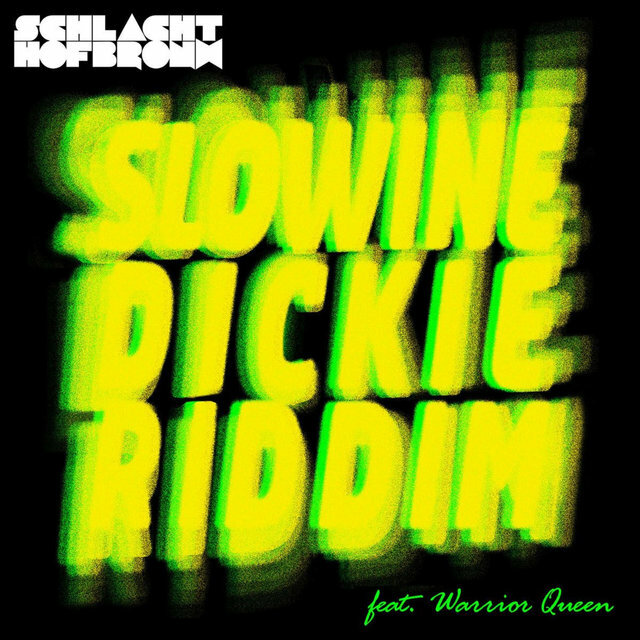 Referring to their sound as "Munich bass," German duo Schlachthofbronx (Bronx slaughterhouse) make club tracks influenced by kuduro, dancehall, electro-house, Baltimore club, brass bands, baile funk, and virtually any other highly energetic form of music. 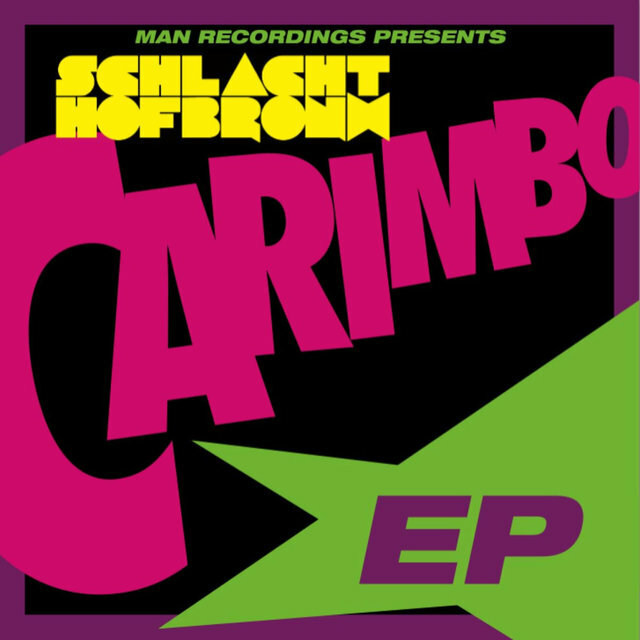 The group was founded in 2008 by three DJs named Bene (Graf von Stierenfroed), Jakob (DJ-King Augenring), and Christoph (Bass-King T). 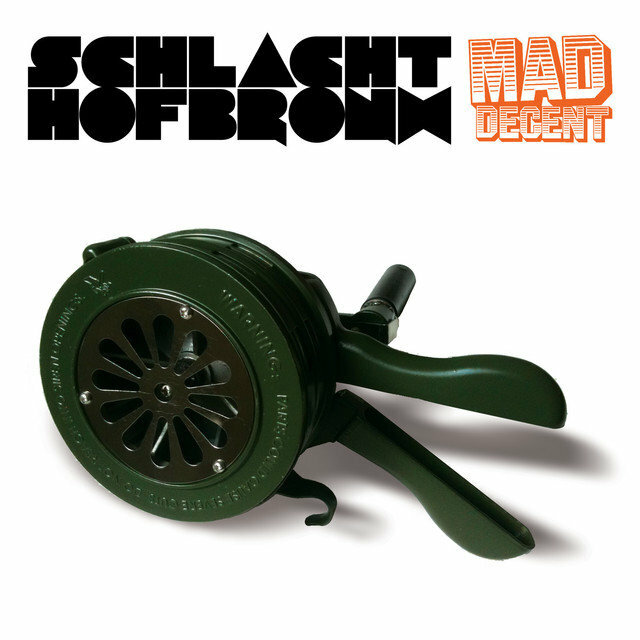 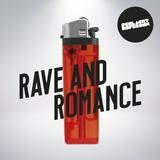 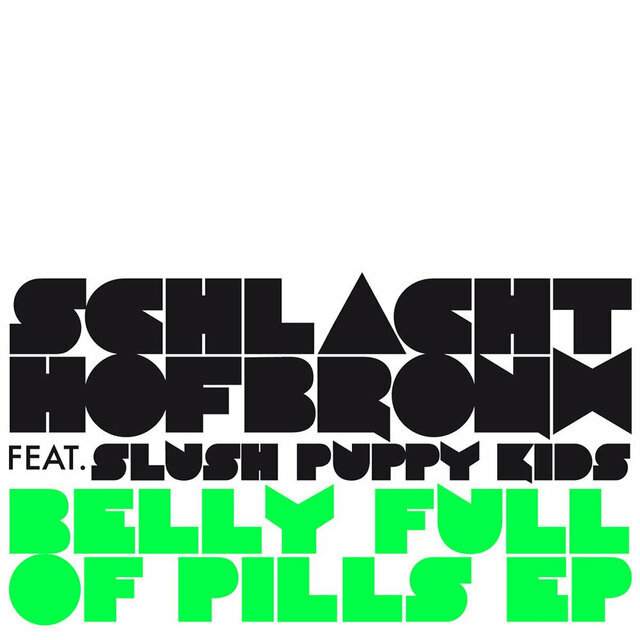 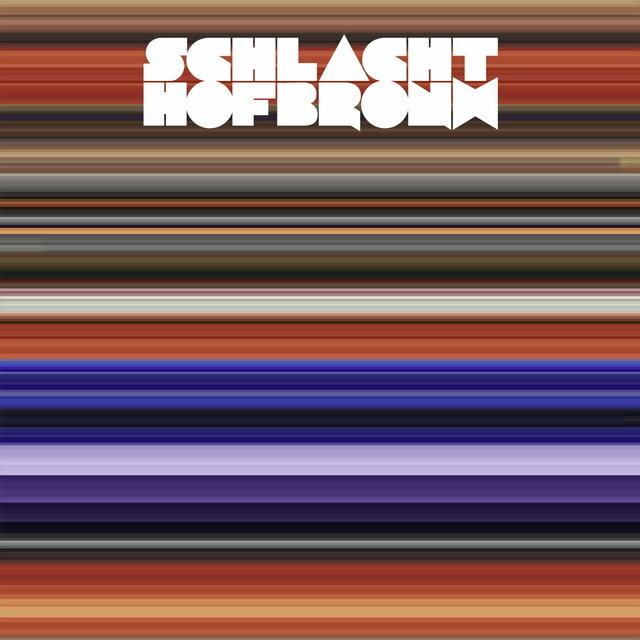 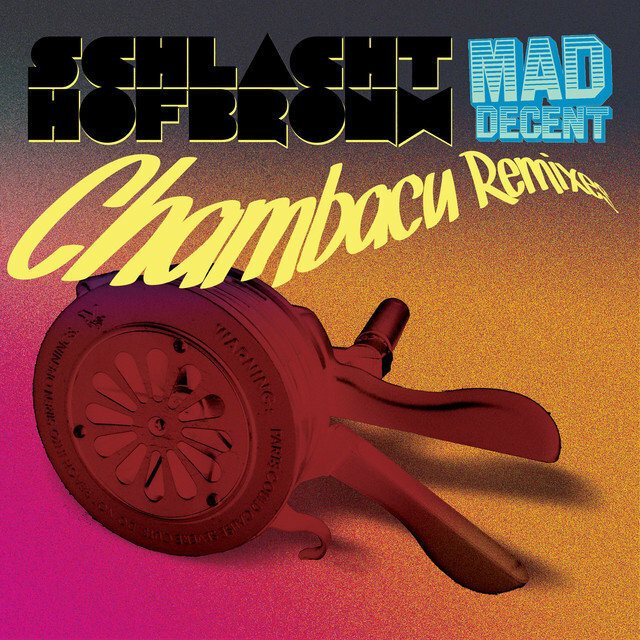 The self-titled debut Schlachthofbronx arrived on Disko B in 2009, and its exuberant mix of numerous styles earned critical acclaim. 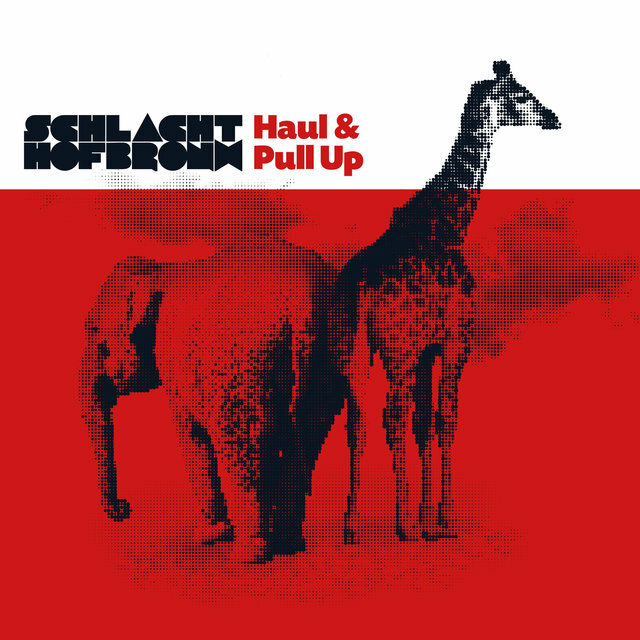 The group began touring across the world, eventually becoming a duo when Christoph left in 2010. 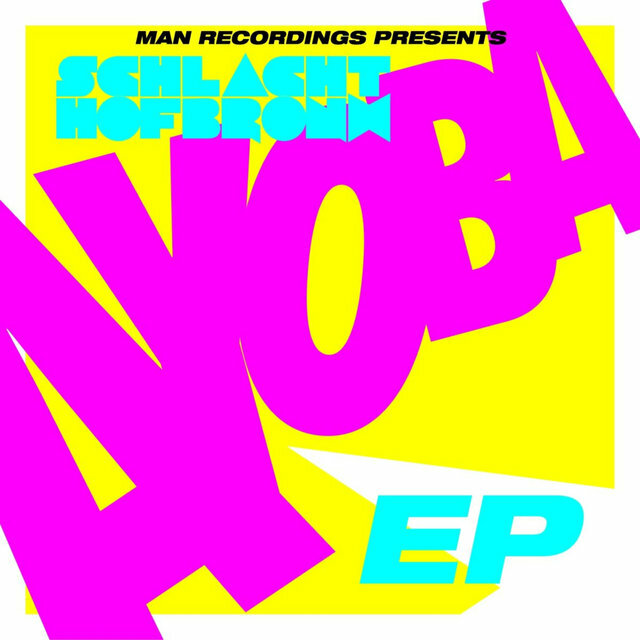 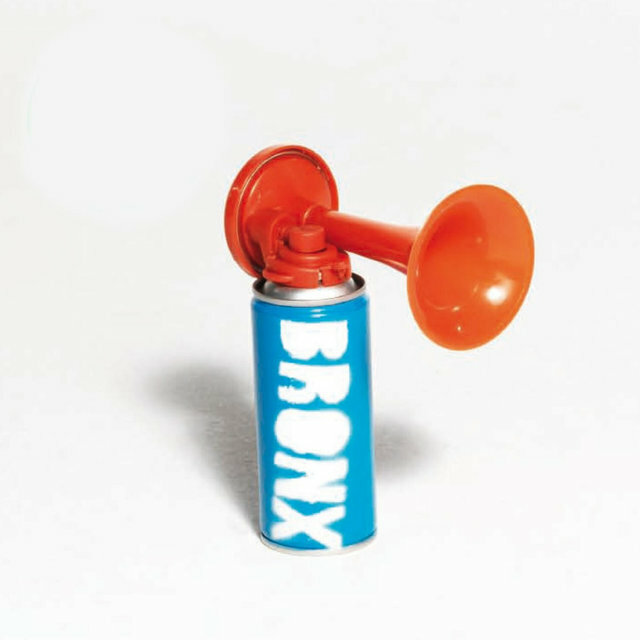 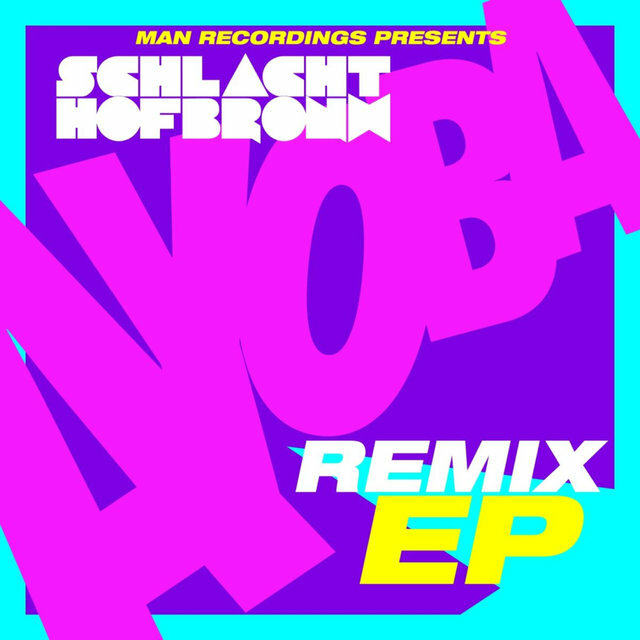 During that year, Schlachthofbronx's Ayoba EP was released by baile funk label Man Recordings, and the duo opened for M.I.A. 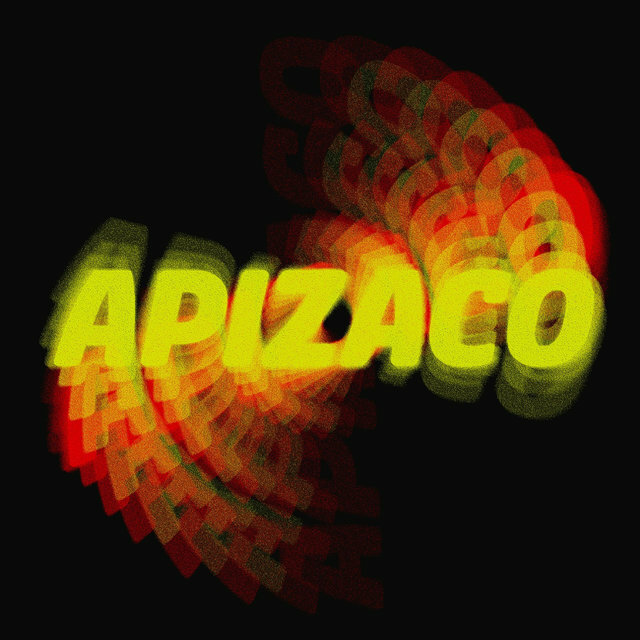 on her European tour. 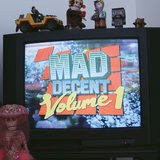 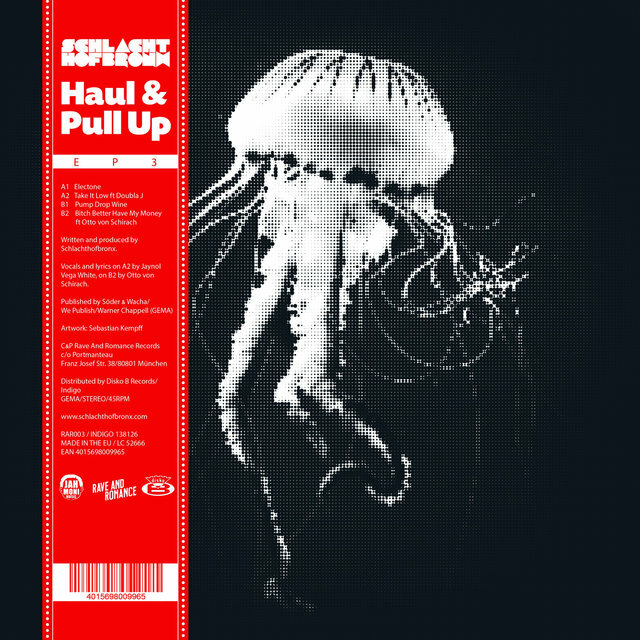 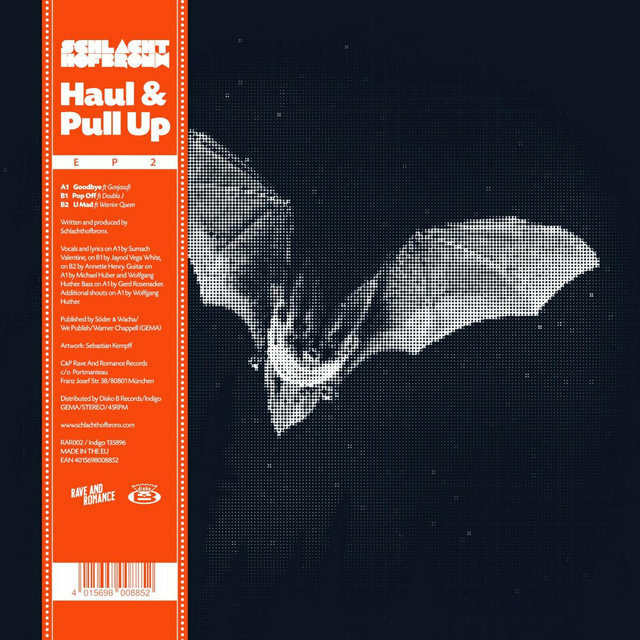 Diplo's Mad Decent label inevitably snatched the duo up, issuing Nasty Bass and Chambacu Remixes in 2011, while Carimbo (Man Recordings) and Mudders (Mixpak) appeared during the same year.